Beautiful sunset...only in Tel Aviv! 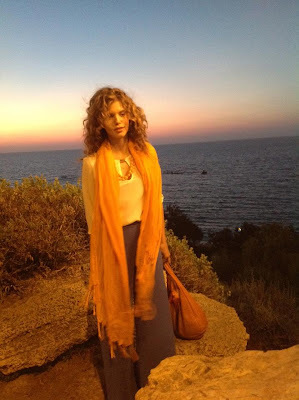 — with AnnaLynne McCord in Israel. 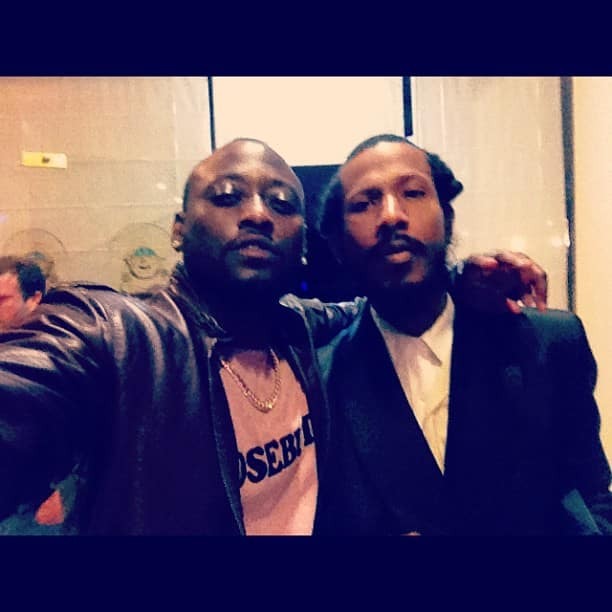 Via Omar Epps: “Me And The Comrade @ROYALSHYNE In Tel Aviv Last Night!